Are you searching for a pet-friendly apartment in Greensboro? Look no further than The Avenue! We proudly allow cats and dogs. Now your pet has the opportunity to relax by your side and enjoy the comfort of your apartment home in Greensboro along with you. For full details on our pet policy please call us today. 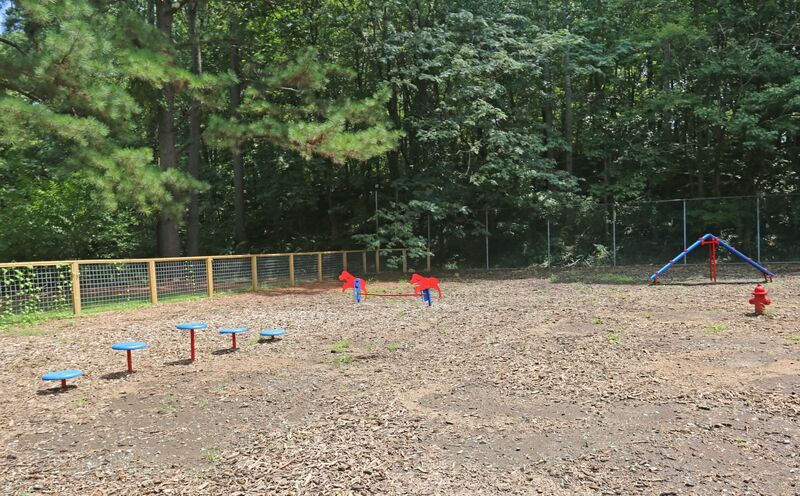 Don't forget about our Bark Park!